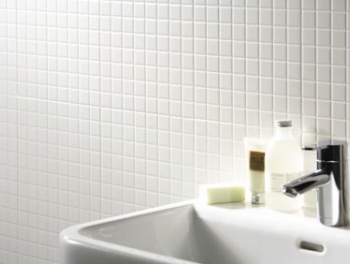 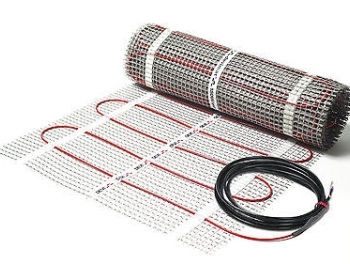 Anti slip mosaic tiles are ideal for any wet area from pools to spas and changing rooms through to domestic bathrooms. 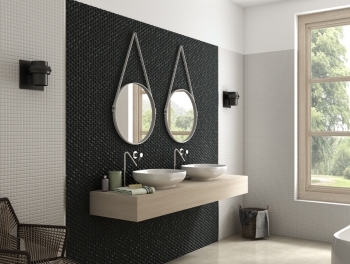 Anti Slip Mosaic Tiles small size will also help in the design of any subtle slopes for Wet Rooms so that the water falls towards the drainage areas. 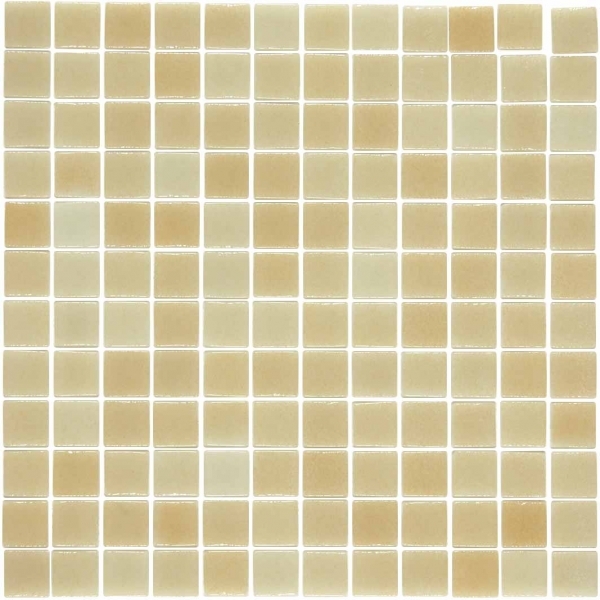 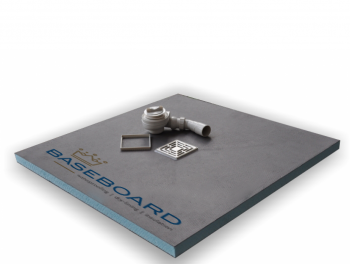 These shade beige anti slip mosaic tiles will match with the Majority of Colours.